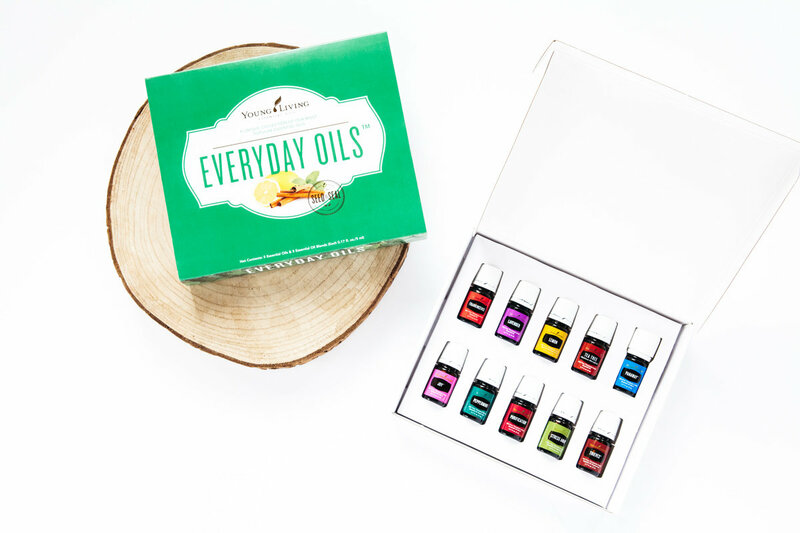 For just a one time cost of $79, this program is designed to focus your daily activity and help you use your time in the most consistent and effective way possible. 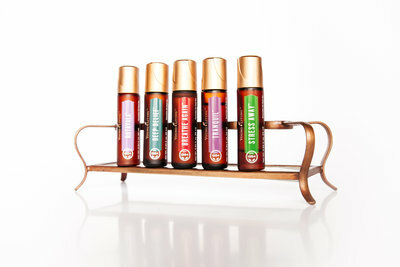 Simplified Oiler helps you find ways to use your time wisely and take simple, proven steps to grow your essential oil business! Let us help you simplify. 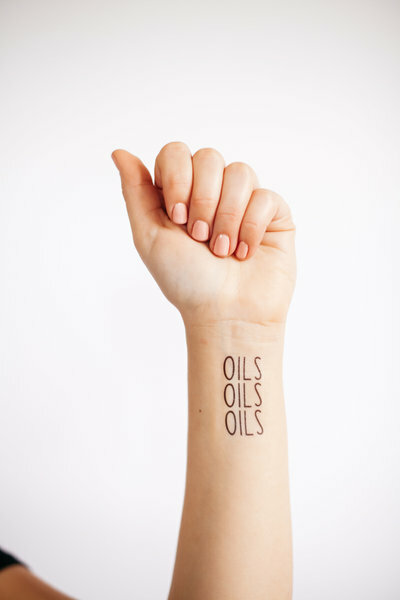 Is finding time for your oil business sometimes difficult? 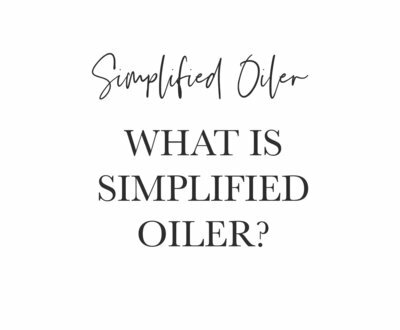 The Simplified Oiler program is designed to focus your daily activity and help you use your time in the most consistent and effective way possible. 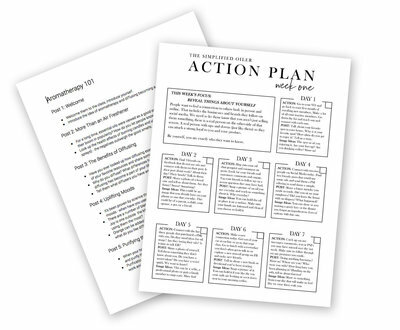 We provide you with 24 Weekly Action Plans, Class Outlines, Social Media Prompts, and much more. 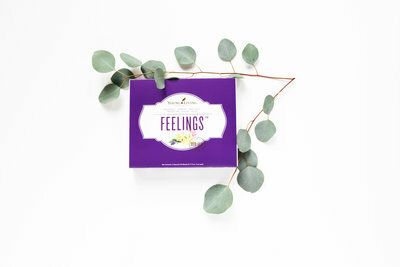 - It's 24 Weeks of Printable Action Plans focusing on customer follow-up and consistent social media engagement. 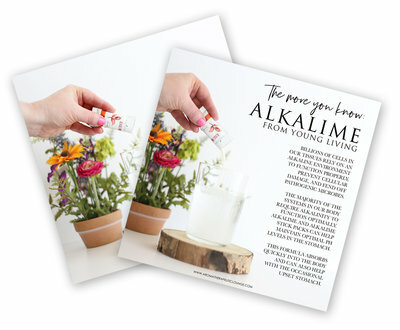 - It's 50 class outlines with FREE images included. 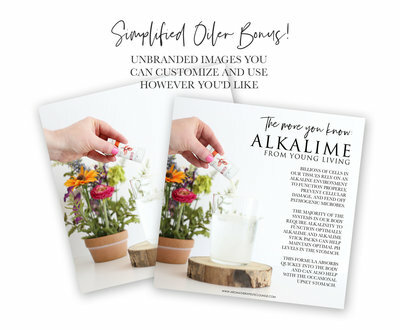 -It's BONUS monthly Freebies and an awesome Facebook Community! 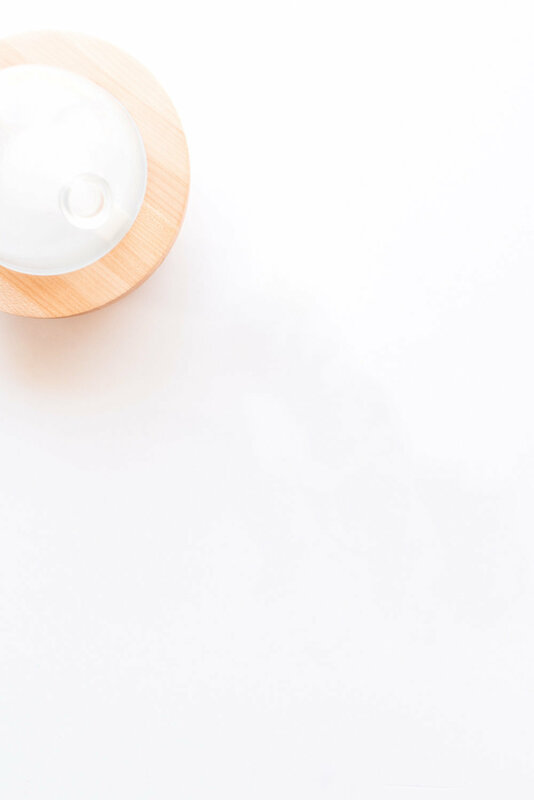 Whether you are feeling stuck or you are just looking for some more consistency and creativity in your business, Simplified Oiler is for you. 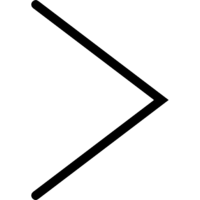 Simplified Oiler will help empower you to take the necessary steps to succeed and you will experience another level of confidence enabling you to become a better leader to others who will want to follow in your footsteps. 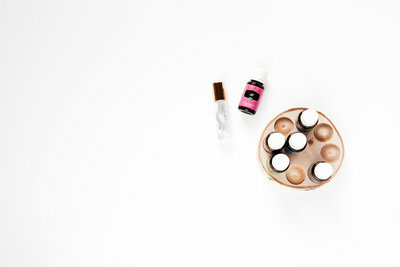 Your time is valuable, and by letting Simplified Oiler do a bulk of the creative work for you, you free up time to focus on customer follow up, sharing consistently on social media, and reaching more people with essential oils. It's easy. Sign up here to receive access to the Simplified Oiler program and all that comes with it. 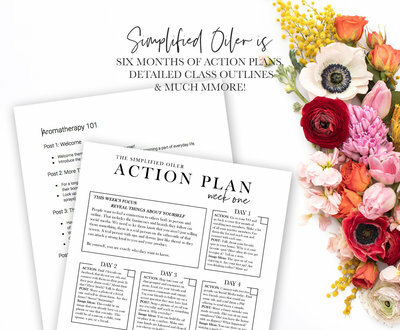 You will immediately have access to your first Weekly Action Plan, free class outlines and images, 121 Reasons to Post PDF, Simplified Oiler's Favorite Tools PDF, and your first month's free gift. 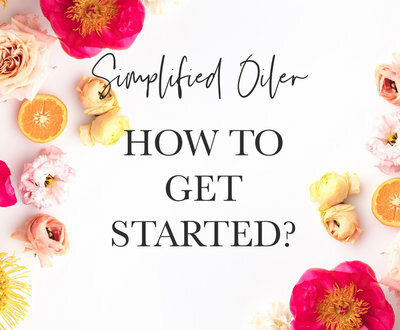 You'll also receive access to the exclusive Simplified Oiler Facebook group where you can ask your questions, connect and grow with other business builders. All you need to do is make the decision to invest in your business, and ultimately in yourself. 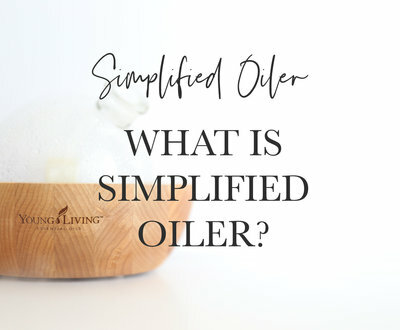 Simplified Oiler is a program designed by Janell Vonigas, a Young Living leader, to help you with consistency in customer engagement. 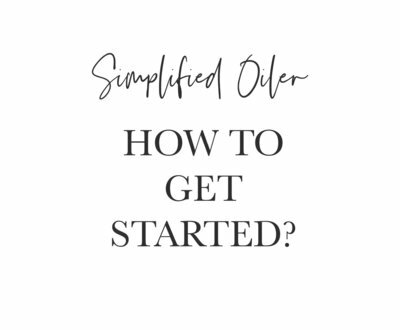 Simplified Oiler is here to be a guide and help you find new ways to use your time wisely and take simple, proven steps to grow your business! 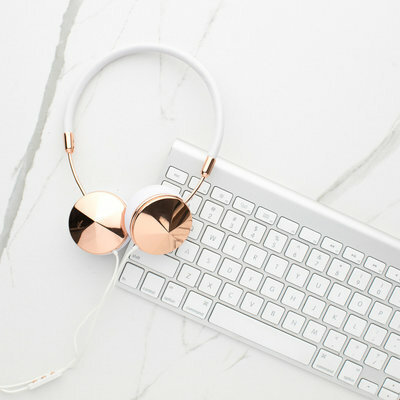 Between the weekly Action Plans, Class Outlines and loads of free resources, you'll find everything you need to keep your business moving forward with confidence. 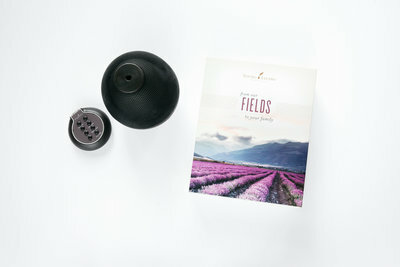 Simplified Oiler eliminates the stress of not knowing what to do next and replaces it with a business tasks, social media engagement and customer follow up in simple steps that will help you grow your essential oil business and reach your goals. The action plans that Simplified Oiler has created have made all the difference in creating more engagement for me on social media. 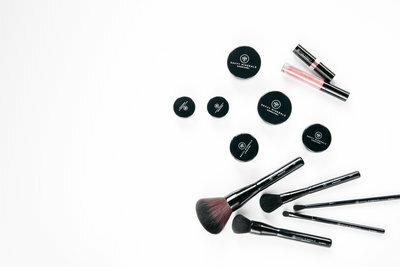 The result is more interest from friends and family in our products, more sales and a wider reach. 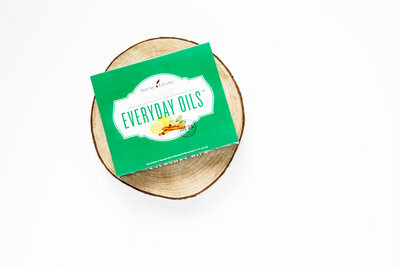 The actions have helped me connect with my team and has resulted in higher rates of Essential Rewards enrollment and more orders. It's so great to have a roadmap and not having to reinvent the wheel. 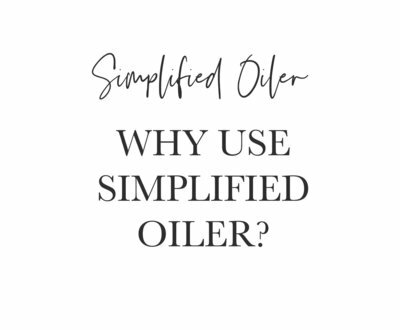 Thank you Simplified Oiler, for such a simple but extraordinary process. 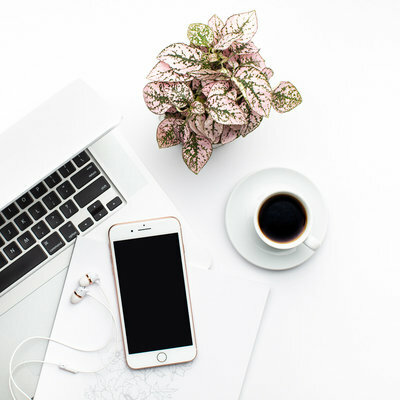 When your day is full of all the things life has scheduled, it can be difficult to stay on track and keep your business moving forward. I have been diligently doing Simplified Oilers actions for a few weeks and am so impressed at the growth it has brought! I can focus on my family and home knowing that the guesswork for my daily business actions has been clearly written out. This process has motivated myself and my team in ways that I am so grateful for. The Simplified Oiler Action Plan was amazing. The action plans themselves were well thought out and very practical. 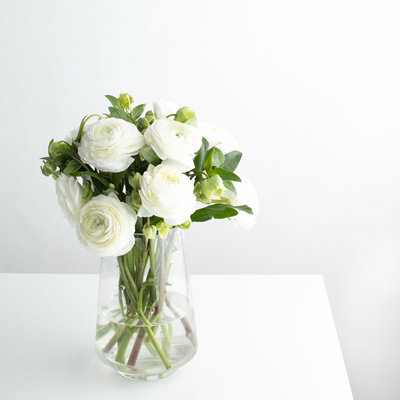 It was so nice to be able to easily start my business day with these useful tasks. Best yet, most were actions that I had never really thought of before. Thank you for including me in your program! The actions plan provided were easy to keep up with with my busy schedule. They gave me daily reminders on things I need to do every once in a while, simple things that I easily overlook. With these steps, I was able to keep customers who were going inactive and better support my team as a whole. 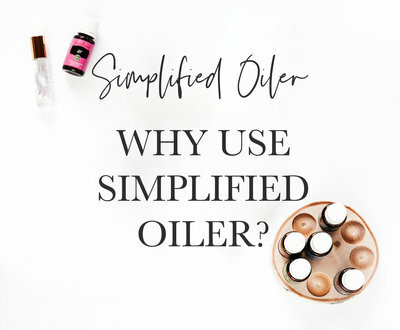 Disclaimer : All images on this site are property of Simplified Oiler, and the content found in the Simplified Oiler program is intended solely for paying customers who are looking to grow and succeed with their essential oil business. Please do not share anything from the program with non-customers. For our Terms and Conditions, Click Here.